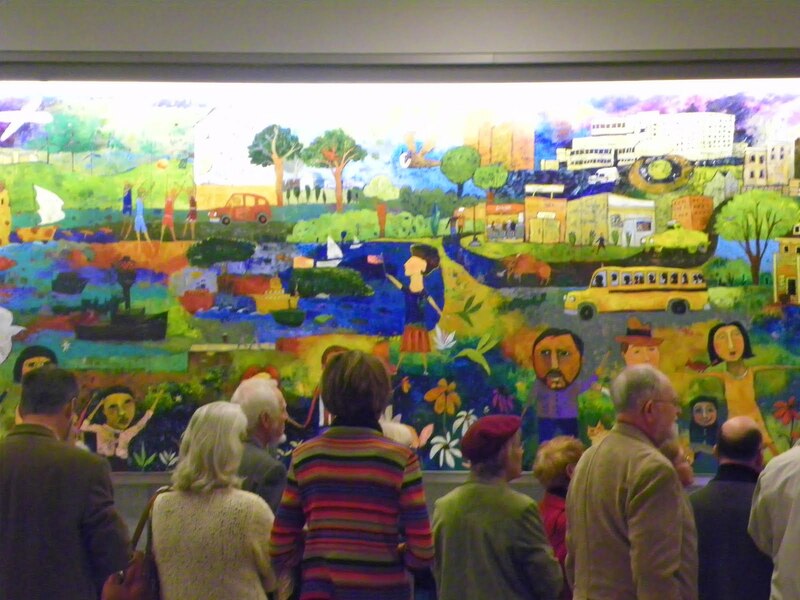 The Triangle-area Sister Cities has thirteen international partner cities, all depicted in the mural. 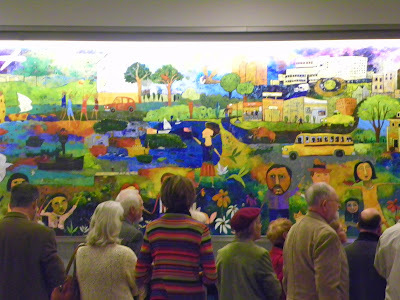 Flier’s mural measures 45 feet long, and is in the International Baggage Claim in Terminal 2. We were fortunate to have such a great turnout for the unveiling, and I was honored to greet everyone. 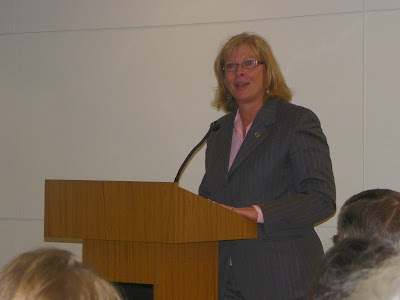 The Sister Cities Organization is something that I have been involved in for several years, and I was happy to be on hand to see this project come to fruition! 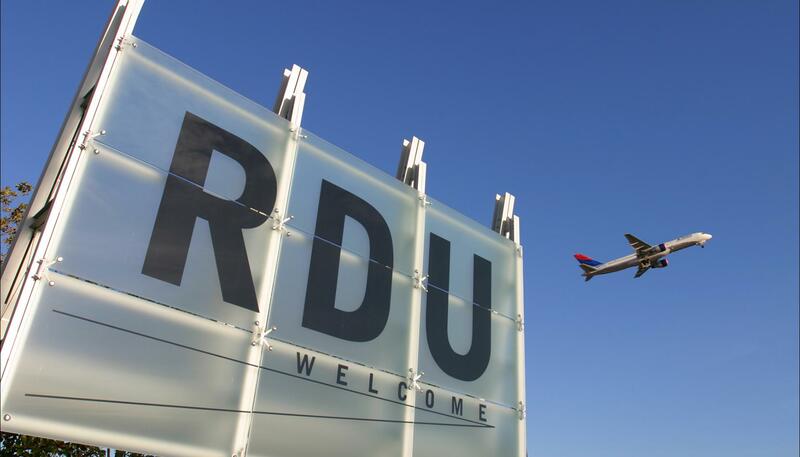 The mural is beautiful, and definitely worth a visit next time you are at RDU! The City’s First Teen Center!